I hope you find great value in these Quotes about Doctors from my large collection of inspirational quotes and motivational sayings. and yet that's what we're demanding in food production. have any expertise in chemical exposure. not marble floors and foundations. Doctors tell me I have the body of a thirty year old. I know I have the brain of a fifteen year old. If you've got both, you can play baseball. in the bottom half of their class. My bones are as hard as a rock. not enough women have the time for careers. Have a hand in your own treatment. and we can help them if we work together. they believe they are putting their faith in man instead of in God. thinking they are doing right. but they don't know much more about soul than he did. 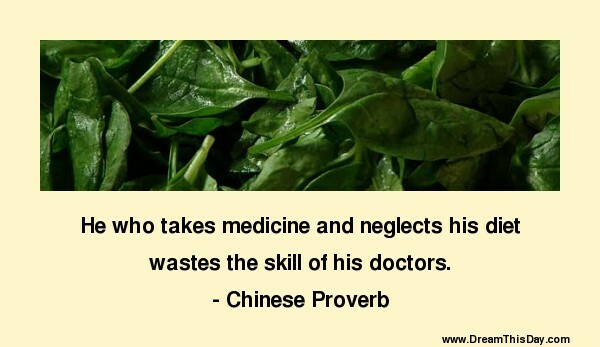 Thank you for visiting: Doctors Quotes.